This event is over! Please check the 2018 schedule. In 2015, Virginia Commonwealth University released a report that calculated the life expectancies within four different American cities, including Chicago. The findings were harrowing. Under their model, residents of West Garfield Park were expected to live to age 69. 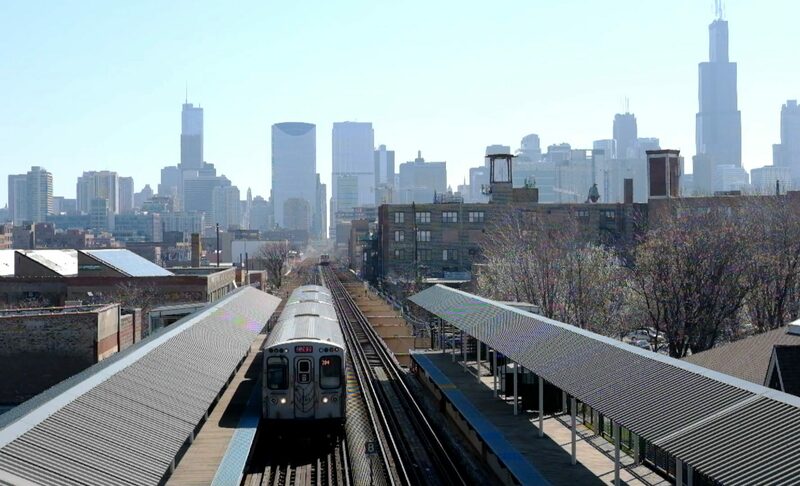 Residents of the Loop, just a 15-minute train ride away, were expected to live until the tender age of 85. This “death gap” shines a light on a grim reality in the city—the fact that a couple of miles could mean living more than a decade longer. But Chicagoans are more than data points, and the city is more than a map. 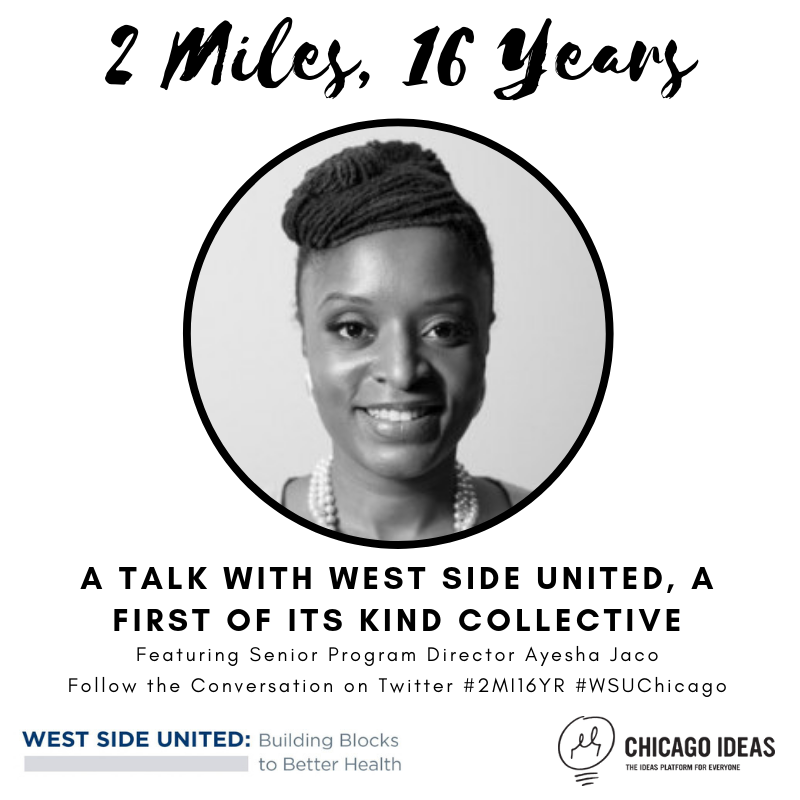 In this Conversation, we’ll talk with West Side United, a first of its kind collective of health care institutions, community members, non-profits and faith-based institutions working to heal Chicago’s West Side from the ground up, and hit on innovative ways to solve a set of complex issues. This Conversation was presented by AbbVie with additional support from the Robert Wood Johnson Foundation. Download Ayesha’s PowerPoint presentation from the Conversation.